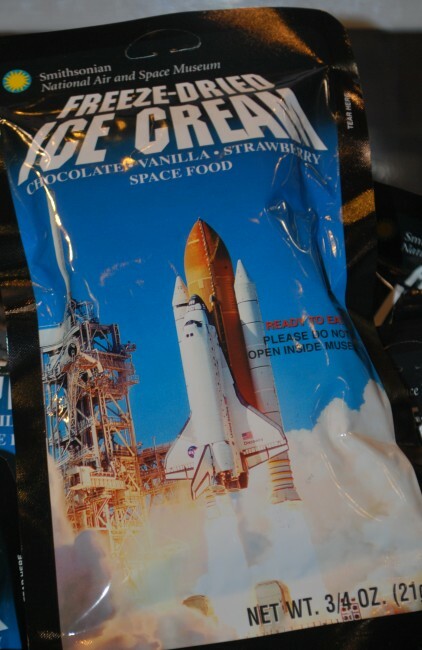 Don’t miss the Wright Brothers airplane, the Apollo 11 space capsule that splashed down into the ocean, Sesame Street’s One World One Sky show in the Planetarium (perfect for young kids) or astronaut food in the gift shop. There is an IMAX theater with a revolving schedule of movies and perhaps most importantly there is a McDonald’s located in the museum too. Don’t miss the flight simulator or the 4D rides on the first floor. The lines move quickly and they’re worth the extra money. Tons of fun! This is the home of the dinosaurs, always a big hit. There are also giant whales and elephants, lions and cavemen. A favorite with young boys is the insect zoo on the 2nd floor. You may be lucky enough to catch a live tarantula feeding – oh goody! For the girls, the Natural History Museum is also home to the Hope Diamond and other rare and precious stones. The museum has an IMAX theater and a cafeteria with sandwiches, pizza, chicken fingers, etc. Stop here to see Dorothy’s Ruby Red Slippers, the Gowns worn by the First Ladies to the Inaugural Balls, General Washington’s uniform, the original Star Spangled Banner and Kermit the Frog. This museum is not on the mall, but is a short metro ride or walk. Location: 8th and F Street, NW. Art museums can be tough with kids, but at the American Art Museum your kids will enjoy seeing portraits of famous Americans they may recognize: Presidents, baseball players, actors, etc. They also offer scavenger hunts you can download here. There is a beautiful atrium at the museum which is the perfect place to escape the weather – hot or cold – and enjoy a snack. Hours and Tickets: The zoo is free therefore no tickets are required. The zoo is open daily from 10:00 am – 6:00 pm, April through October and 10:00 am – 4:30 pm November – March. 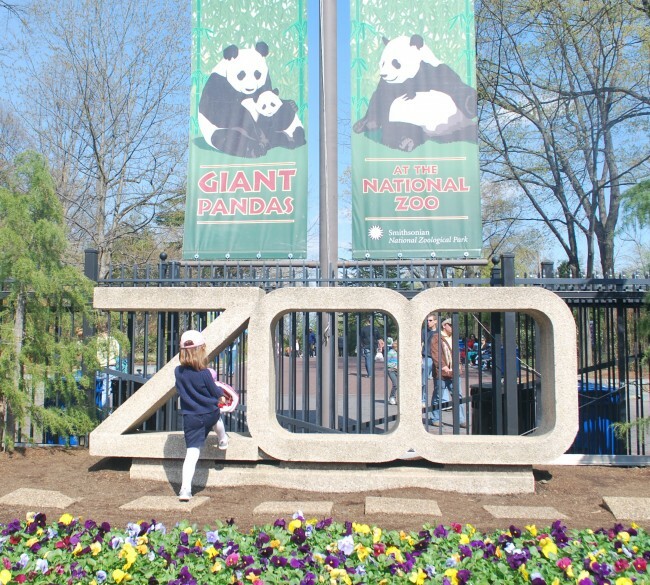 Note that in the Spring when many school groups arrive to tour the nation’s capital, the zoo is often extra busy before noon. Dining: There are restaurants and food vendors within the zoo and family friendly restaurants can be found on Connecticut Avenue right outside the zoo entrance. Location: 3001 Connecticut Avenue, NW – note the zoo is not located on the mall. Metro Stop: Cleveland Park (you can also use the Woodley Park/ Zoo stop, but it is a steep walk to the zoo) At the Cleveland Park stop, take the exit on the east side of the street and walk south away from the Exxon station. The Zoo is on the east side on the street, about three blocks from the metro stop, after a bridge and just past a large apartment building. By car: Parking at the zoo costs $4 for the first hour, $12 for 2-3 hours and $16 for more than three hours. Lions and tigers and bears, oh my! and panda bears, zebras, snakes and birds, just to name a few. Bring your stroller. The zoo is big, but because it’s free you don’t have to worry if you don’t see it all. Don’t miss the kids farm with goats, horses, cows and a play area for the kids or the beautiful bird house with birds from all over the world. My daughter’s favorite will always be the hands on discovery room in the visitor’s center. Here you can pretend to be a vet or a zoo keeper. How do you Zoo? is only open on the weekends from 10:00 am – 5:00 pm and is designed for children ages 5 – 10 years old. Check the zoo’s website for daily programs before you go. As in any big city there are tons of museums scattered around. We have our fair share of art museums, but others that focus on the news and the history of spies are here too. The Corcoran Gallery of Art has now closed and the art collection has been given to the National Gallery of Art. Hours and Tickets: Admission is free and the museum is open during the week from 11am – 3pm and on Saturdays from 11am – 1pm. 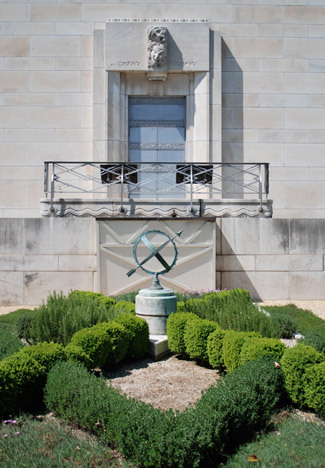 On the 1st and 3rd Saturday of each month the gardens are also open to tour. Dining: There are many restaurants near by on Pennsylvania Avenue, but it’s worth the walk to 8th Street, SE where you will find the widest variety. Did your middle schooler start studying Shakespeare this year? The Folger Shakespeare Library is the perfect place to bring the classroom to life. 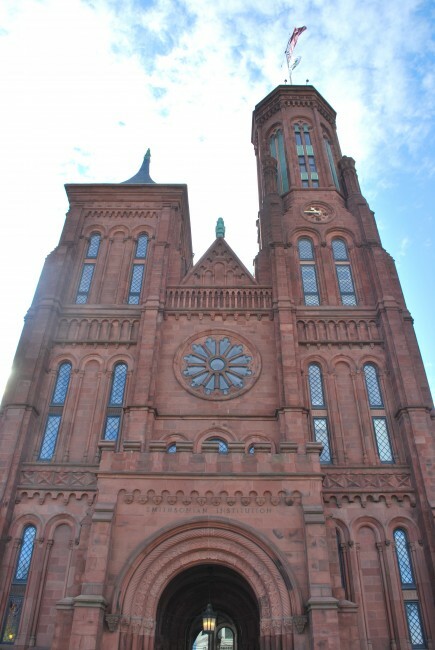 The museum is located on Capitol Hill behind the Library of Congress and Supreme Court. Stop at the front desk for a family guide of the museum and don’t hesitate to ask a docent any questions as they are always available. Be sure to visit their website for a kids page with lots of activities and to see the schedule for performances. Hours and Tickets: The tour times vary based on performance schedules so be sure to check the website. Tickets are free in person on the day of your visit or can be purchased in advance online. There is a processing fee to buy the tickets in advance. Dining: The theater is near Gallery Place and the Verizon Center where you will find many dining choices. Visit the Restaurants page here on this site for more information. 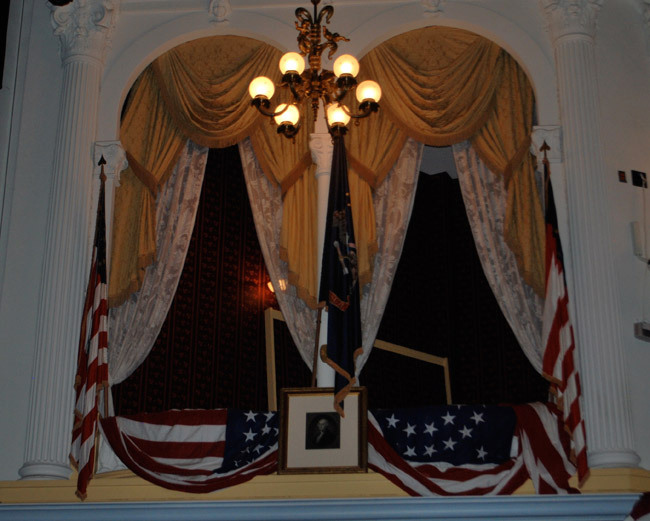 Ford’s Theater is the famous theater where President Lincoln was shot. The theater continues to be an active venue for regular performances and so the schedule changes quite regularly. If you plan to visit be sure to check the website for tour availability in advance. 20% of daily tickets may be purchased in advance, but if it looks like tickets are sold out the remainder of the tickets are distributed each morning starting at 8:30am and often sell out by 10:30 am. Normally the museum is open on weekdays with museum and theater visits available from 9am – 3pm every half hour. The tours are self-guided with a sit down presentation in the theater. These tours last about an hour and a half. Additionally between noon and 1:30pm and again at 4pm there is a tour with no theater presentation and these tours usually last about an hour. Audio tours are available for $5 and there is a kid’s version as well. Although children of all ages are encouraged, the museum has found that children between 8-12 seem to get the most out of the visit. Dining: The museum is near Gallery Place and the Verizon Center where you will find many dining choices. Visit the Restaurants page here on this site for more information. Strollers are not permitted in the museum. There is a small area where strollers can be stored, but it is not secure and the museum does not take responsibility. The Spy Museum focuses on just what you would imagine, the art of spying and espionage. There are seven permanent exhibits that look at spying through the ages and into the 21st Century. You’ll get the inside scoop on how to become a spy and a look at some of their cool tools, like disappearing ink. There is a lot of information here and a lot of reading – for you or your child! The tour is self-guided so you can take as long as you like. The biggest hit with the kids will be the gift shop, which is full of spy gadgets. Check the website for a compete list of current exhibits and the kids page for games and suggested reading. Hours and Tickets: The museum opens at 10am daily and closing time differs depending on the time of year. Click here to get museum hours and buy tickets. Adult tickets are $23.00 at the door and $19.00 in advance. Children ages 4-12 are $17.00 at the door and $15.00 in advance. 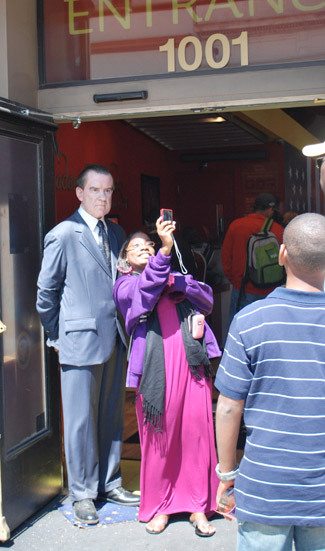 The world famous wax museum is in DC and they are open 365 days a year. Stop in to visit 44 American Presidents and all of your favorite celebrities. Not familiar with Madame Tussauds? Wander through the museum to find life like wax replicas of famous people, take your picture with them and try to fool your friends. It’s a fun break from the ancient history for the kids and it’s got heat and air conditioning so on those days it is no fun to wander around outside it can be a great reprieve. Hours and Tickets: The museum is open seven days a week, but has varied hours depending on the season so click here for exact times. Tickets are required and it is advised to buy the tickets in advance. Tickets are $20.00 for adults and $15.00 for children 5-11.Tickets can be purchased on their website. Does your family love to watch CSI? Then this is the museum for you. You’ll see the “America’s Most Wanted” filming studio, a simulated FBI shooting range and a crime lab. 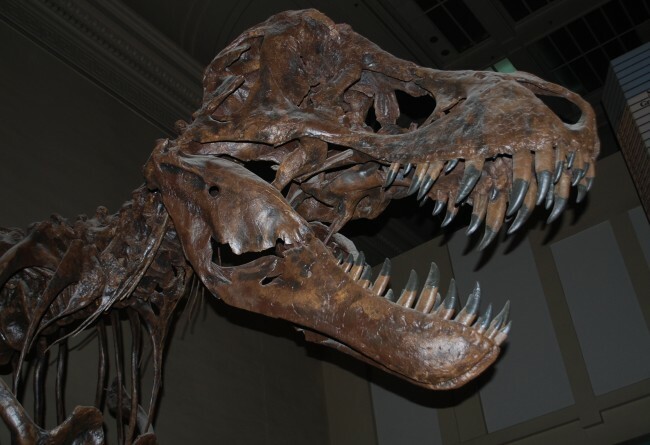 Visit the kids stops section of the website for a list of exhibits your kids may find most interesting. Hours and Tickets: The museum is open daily from 9am – 5pm. Tickets are required and can be purchased online. Tickets for Adults are $22.00, Children 7-19 are $13.00 and children 6 and under are free. The tickets are good for two days. You can also take a group or private tour of the museum and these can also be arranged online. Dining: There is a Wolfgang Puck restaurant, The Source, within the Newseum, but it is fine dining and may not be the best choice with children. The bakery, Paul, at 801 Pennsylvania, NW is close by and may be a better choice. Visit the Restaurant page on this website for more information. 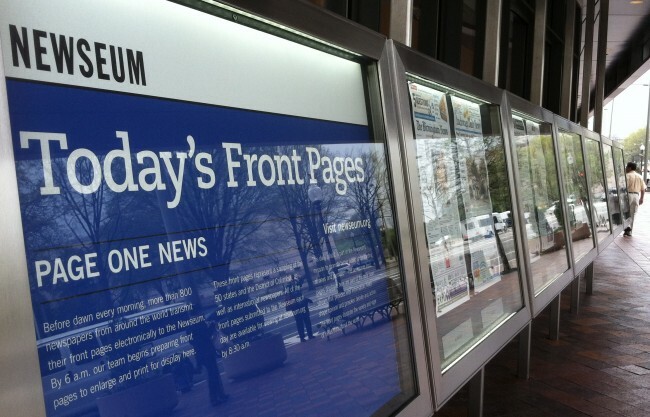 The Newseum is full of interactive exhibits that tell the story of news and highlight some of the major news events worldwide. There is a section of the Berlin Wall, the Unabomber’s cabin, Pulitzer Prize award winning photographs and an entire section dedicated to 9/11. You can give a newscast in the mock studio or play press secretary for the day in the White House newsroom. There is also a 4-D theater that offers a look at major news events throughout history. It is a vast museum where you could easily spend a day or take a two hour highlights tour. Don’t miss the display of front pages of major newspapers displayed each day outside the entrance of the museum. Can you find the newspaper from your hometown? There is also a terrace on the 6th floor which offers great views of the city. Keep in mind that some of the events in our history have been intense and this is expressed in the exhibits. Parental discretion is advised for young children. Hours and Tickets: The museum is open daily from 10:00 am – 5:20 pm. March 28 through June 10 the museum closes an hour later at 6:20 pm. The museum is free, but March through August timed tickets are distributed to help with crowd control. These tickets may be purchased in advance at the museum website. Dining: There is a cafe located next to the museum on 15th Street, but not many other dining options near by. Though horrific, the Holocaust is an important part of our history. The museum is recommended for children 11 years old and older. There is one permanent exhibit, “Remember the Children: Daniel’s Story” that is appropriate for children 8 and older. The museum will leave a lasting and sobering impression, which is important to keep in mind as you plan your trip. The tour is self-guided and will take between 2-3 hours. For a complete list of the extensive number of museums in D.C. visit washington.org.